LOCAL musicians have called for peace, saying violence will not solve the challenges that the nation is facing and will drive away investors that the nation so desperately needs. 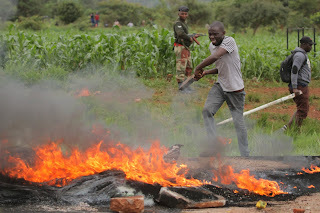 A spate of violence has gripped Bulawayo, Harare and parts of Kadoma over the past three days where rampant looting of shops has been the order of the day. Keen Mushapaidze, Jah Prayzah’s manager condemned the violence. 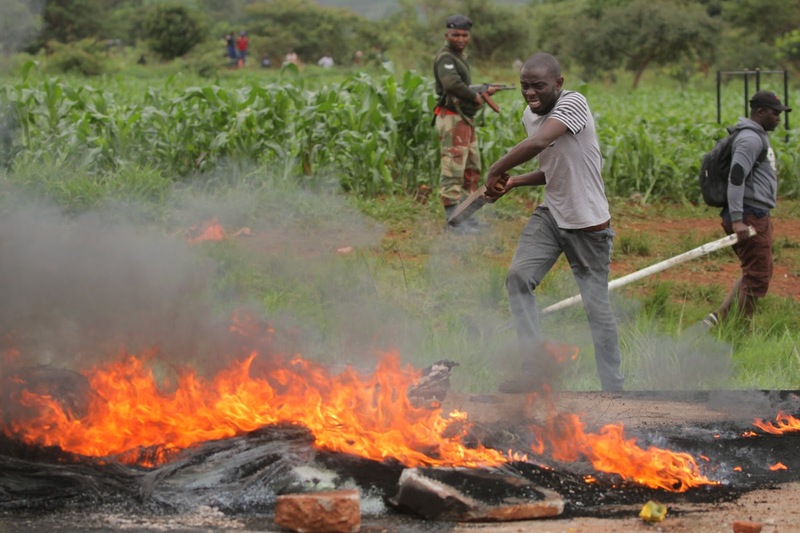 “As Military Touch Movement we implore Zimbabweans to shun violence. We are a peace loving nation that prides itself in solving its problems peacefully without this violence,” said Mushapaidze. Madlela Skhobokhobo condemned the violence perpetuated by the so-called demonstrators. “In as much as people have the right to demonstrate as it is enshrined in the Constitution they should do so peacefully. What I’m totally against is the violence and destruction of property that has been happening over the past three days. They’ve destroyed property and looted shops of people who have nothing to do with the demonstration. It’s bad and should be frowned upon,” said Madlela. Renowned musician Jeys Marabini echoed Madlela’s sentiments saying violence does not solve anything. “We know that people are angry, but we implore them not to resort to violence. Looting of shops and bottle stores isn’t the way to go about airing out their grievances. As musicians we ask people to stop the violence,” said Jeys Marabini. Dube said when there is unrest in a country artistes are the ones affected greatly.